I never was really happy with Strats, so I built my own. 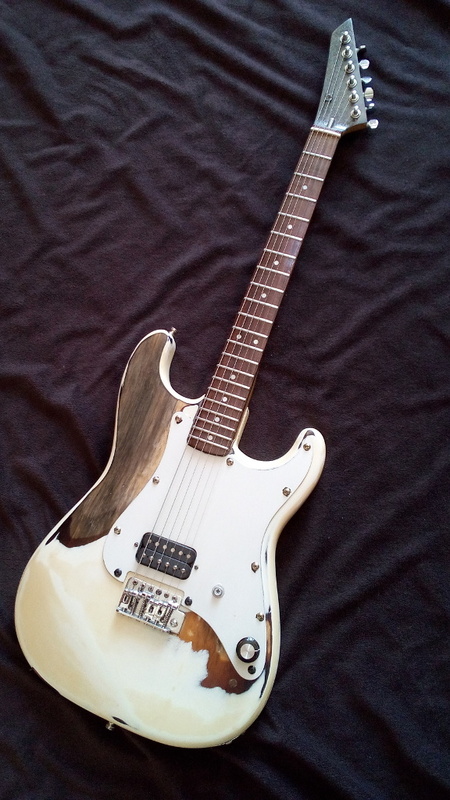 I made the body, bolted a Mighty Mite neck to it, and all the hardware is Gotoh and Wilkinson. Lace Sensor emerald, silver, and purple pickups, 4 way switch, master volume and no-load tone. rauchman, stanshall, Dynation and 5 others like this. I play a bunch of Warmoths. Go figure. gerg6, rauchman, stanshall and 20 others like this. stanshall, Switters, sixesandsevens and 3 others like this. 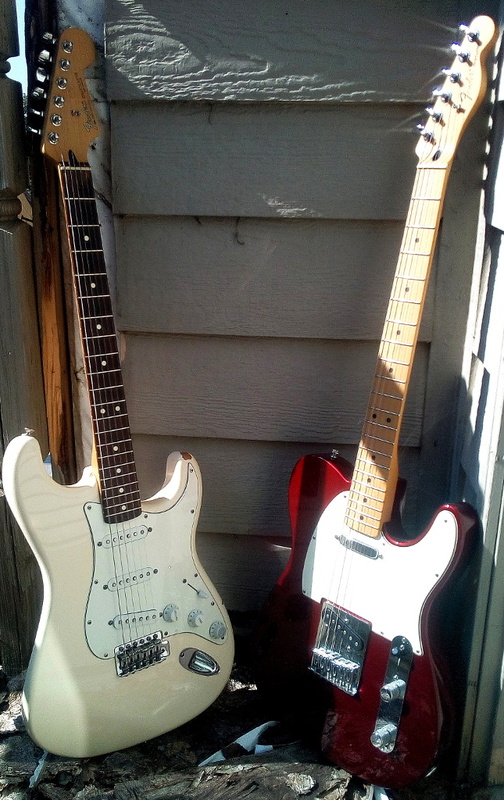 currently playing all 3, but the one on the right, my newest, is my main guitar...it just sounds so good and the trem feels so great...need to put new strings on it! Barnzy, paris is burnin, Broken Diode and 10 others like this. I have four at the moment, and two more bodies on the UPS truck right now being delivered for a couple of projects that I wanted to do with my kids. 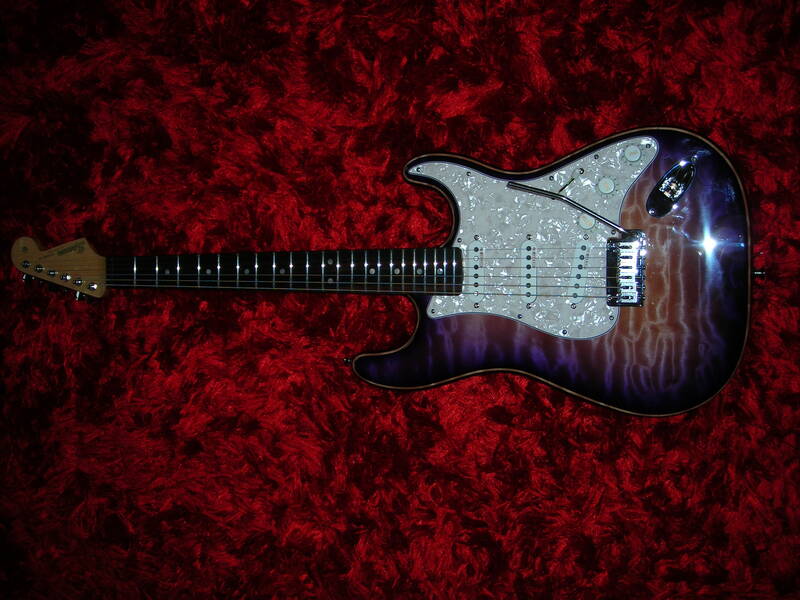 This Warmoth...became one of my favourites. More photos, specs and so on. stanshall, Daniel Travis, Pablo and 3 others like this. Body I think was a Rock Audio one or a GFS one of some sort and the neck is an Allparts TMO Fat. stanshall, Broken Diode, Pablo and 2 others like this. Frank67, stanshall, jpervin and 15 others like this. I got all kinds of 'em. 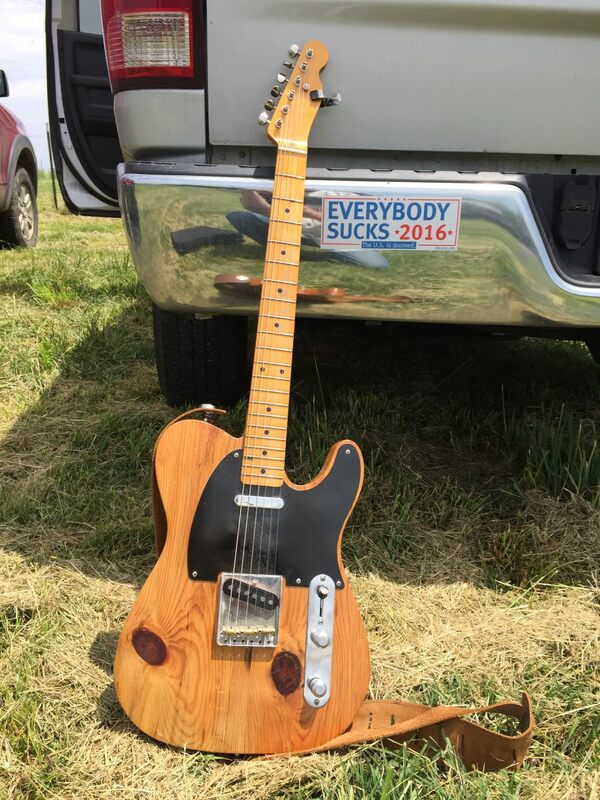 Love me a partscaster! The only hardtail Strats available were '70s boat anchors so I started building them myself. stormtrooper, stratmaniac and Phil M like this. -Strat: Armstrong Blender, second tone knob blends between classic SSS and HSH. Wiring only change. 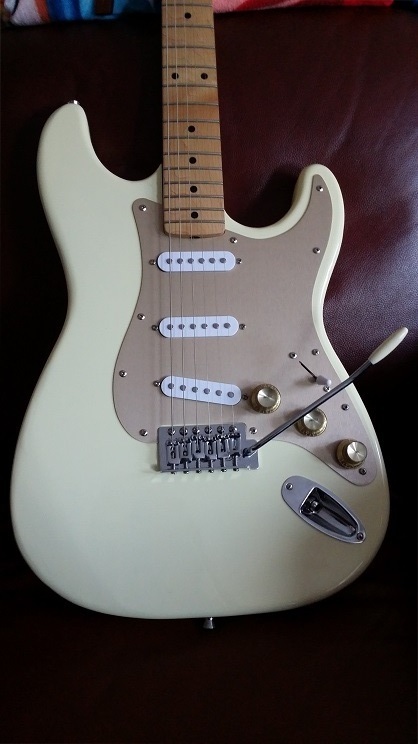 Stock Strat pickups in series hit 12k+ so the humbucker modes give close output to the traditional hot humbuckers. The blend is useful. -Tele: Always better with a 4-way switch to go from SS to H.
True partscaster ... and a Relic! Pickup>Volume>Jack. Started out as an HSS but converted to SSS with the Armstrong Blender. Did have the 7-tone-strat mod prior but now just a kill switch. Neck pickup and body plus trem (blocked) are original. Hendrix angle on the bridge pickup. It does change the tones. stanshall, pickaguitar, sahhas and 1 other person like this. Aaron Robinson, Thesleepstalker, PedalRinseRepeat and 13 others like this. Mirocaster with Lollars, 4-way switch. Wonderful and very versatile. stanshall, JukeBoxRat, Agramal and 12 others like this. I've got 4 that are a mixture of homemade and pre-made parts. I enjoy taking an inexpensive guitar that feels good and then taking my time to upgrade components over time. 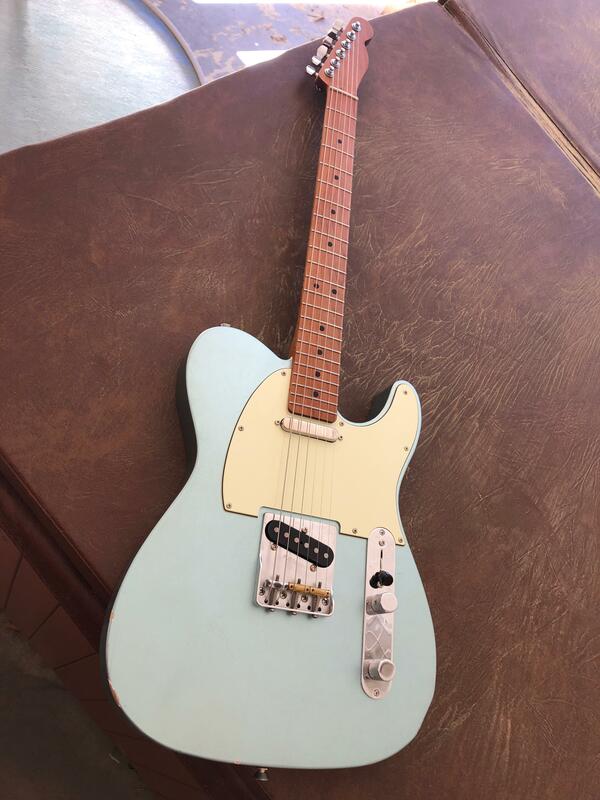 My main guitar is a used $300 Fernandes Tele copy from the ‘80’s that I have changed just about everything on. 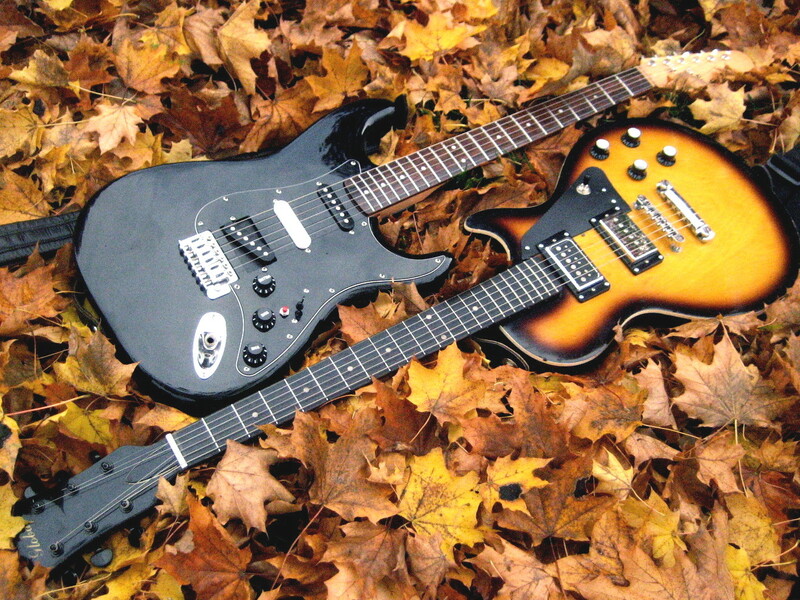 I gig with it and rehearse with it almost to the exclusion of my other guitars. I have also upgraded an ‘80’s Squier Strat, a PRS SE Singlecut and an SG Faded.